Mediation is a form of alternative dispute resolution whereby the parties to a lawsuit engage a third-party neutral to act as the mediator and facilitate settlement discussions amongst the parties. Mediations are common tools used to resolve any type of civil litigation case, but they are commonly used in Delaware personal injury cases where the court’s trial scheduling order requires the parties to engage in some form of alternative dispute resolution. The first thing to understand about a mediation is that a mediation conference will only bring a resolution to your case if all the parties agree to the resolution. A mediator will not decide the case. The mediator’s job is to act as a go-between; he or she will spend time with you and your attorney separate from the opposing party, bringing demands and offers from one party to the other. The mediator may offer his or her opinion as to certain strengths or weaknesses of your case, but the mediator will not make a finding as to who wins or who loses a case. Ultimately, if all parties agree to the terms of a settlement, then the mediator will document the parties’ agreement. However, if the parties cannot agree upon the terms of a settlement, the mediation will end unsuccessfully, and the case proceeds with litigation to a trial. How is a mediator determined? The decision regarding who will act as the mediator for a case is normally determined by the attorneys. Once it is determined that a case will go to mediation, the attorneys discuss names of potential mediators, and typically agree amongst themselves who will mediate the case. The mediator may be a retired judge, an active judge or another judicial officer, or an attorney experienced in the handling of your type of case. In the rare event that the attorneys cannot come to an agreement as to who will act as the mediator, the attorneys can request the judge presiding over their case to select the mediator. Once the mediator has been selected, the attorneys will contact them and provide sufficient information regarding the identities of the parties and the attorneys to determine that there is no conflict of interest with the chosen mediator. Assuming the conflicts check clears, the case will then be scheduled for the mediation conference. How will the mediator know the details of my case? 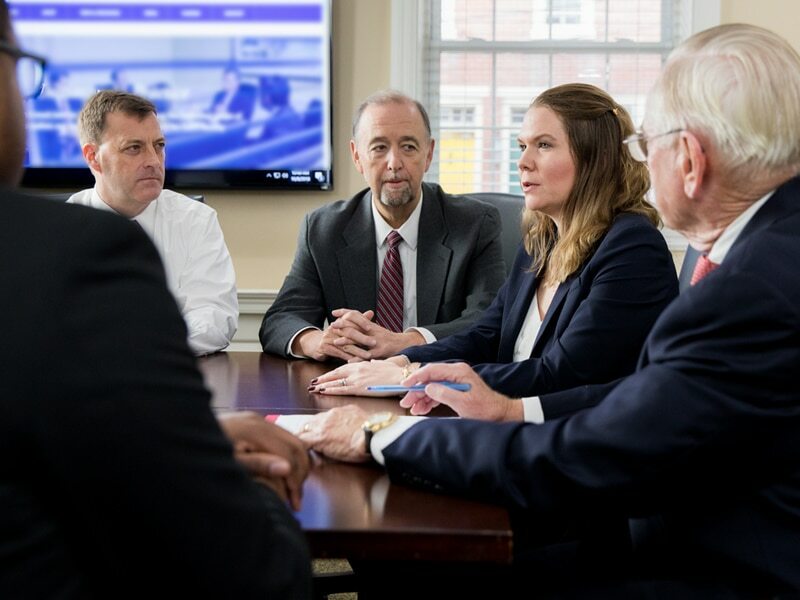 Prior to the mediation, your attorney will prepare a confidential mediation statement which is a narrative report sent to the mediator for the purpose of educating the mediator about the facts and issues in your case. This document is confidential in that it is provided only to the mediator, and it does not have to be provided to the opposing attorney. Depending upon the case, exhibits may also be provided by your attorney to the mediator. For example, if there are photographs, videos, or other documents that will likely be introduced at trial, the attorney may choose to provide such information to the mediator so that the mediator has a full understanding of how the case will be presented to the judge or jury. The actual mediation conference is somewhat informal in that witnesses are not called to testify and you will not be asked to testify. What the mediator knows and understands about the case and what evidence would be presented at a trial is learned from reading the mediation statements that are provided by the parties’ attorneys. Where will the mediation conference take place? The mediation conference is typically held at the mediator’s office but may also be held at one of the attorney’s offices or may also take place at a conference room at the courthouse, particularly if the mediator is a judge or other judicial officer. Anyone who is a party to the litigation must attend the mediation conference. Often clients may want to bring a spouse or other family member to the mediation. You should discuss this with your attorney ahead of time so that the attorney can make the mediator and another attorney aware that someone else will be accompanying you to the mediation. Once you arrive at the location of the mediation, you will be with your attorney throughout the duration of the mediation conference. The first thing the mediator will do is circulate the mediation agreement, which you will be asked to review and sign. This document explains that the mediation is confidential; anything said to the mediator is confidential and in the event the mediation is unsuccessful, neither party can call the mediator to testify regarding what was said at the mediation. Each mediator has his or her own style regarding how to conduct the mediation, but my experience has been that after the mediation agreement is signed, the mediator will separate the parties into different rooms, and then the mediator will move back and forth between the rooms to speak with the parties. This can be a long process, taking several hours. The mediation will end once the parties reach an agreement to resolve their case or when it is determined that the parties have come to an impasse and are unable to agree to a resolution. Is an agreement reached during mediation binding? It is very important to understand that if an agreement is reached at the mediation and the parties leave the mediation after agreeing that they have come to terms with a resolution of their case, the agreement is binding. You cannot later say that you changed your mind and that you no longer agree to the terms of the settlement that you agreed to at the mediation. If that happens, the other side can file a motion to enforce the settlement agreement, which could result in a hearing where your attorney and the mediator are called as witnesses to say whether or not you agreed to the terms of the settlement at the mediation conference. Only your words and actions will be considered in determining whether you agreed to the terms of the settlement, so it is important to communicate with your attorney and the mediator during the mediation conference regarding any questions or doubts you may have about the settlement terms before you agree to them verbally or in writing. Mediation can be an effective process to facilitate a resolution to a long contentious legal battle and bring about an outcome that is within the control of the parties. 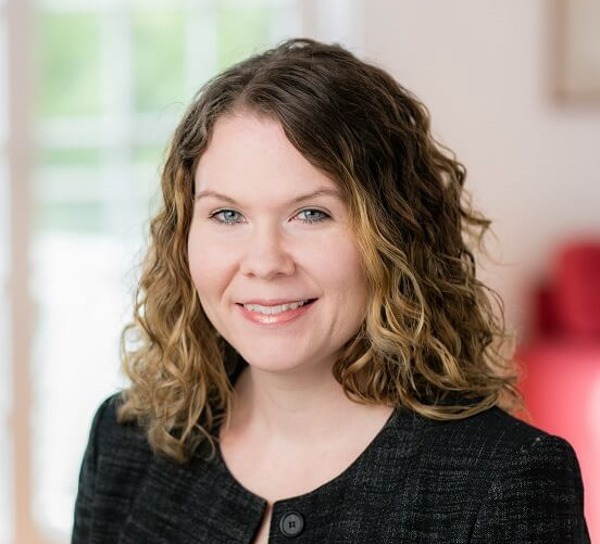 Tiffany M. Shrenk is an attorney in MacElree Harvey’s Delaware office. 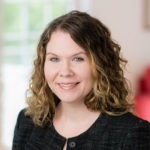 Licensed to practice law in Delaware and Pennsylvania, Tiffany represents clients in a wide range of civil litigation matters including, but not limited to, personal injury, trust and estate litigation, real estate litigation, as well as contractual disputes and consumer fraud.